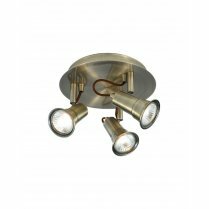 The Pluto 4 Light Spotlight Fitting will be a bright and practical light source in any modern kitchen, dining room, bedroom or living room. 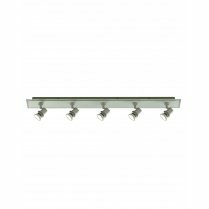 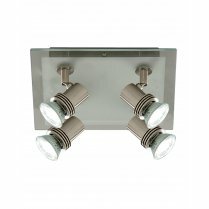 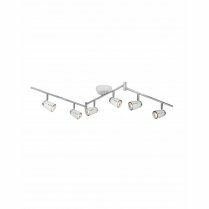 Two polished chrome bars are connected to a white ceiling plate and are fully adjustable, allowing you to further direct the light as well as moving the spotlight heads which are also adjustable. 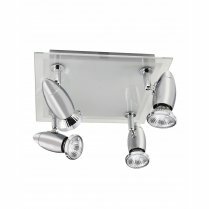 Matching items include: 6 light spotlight fitting. 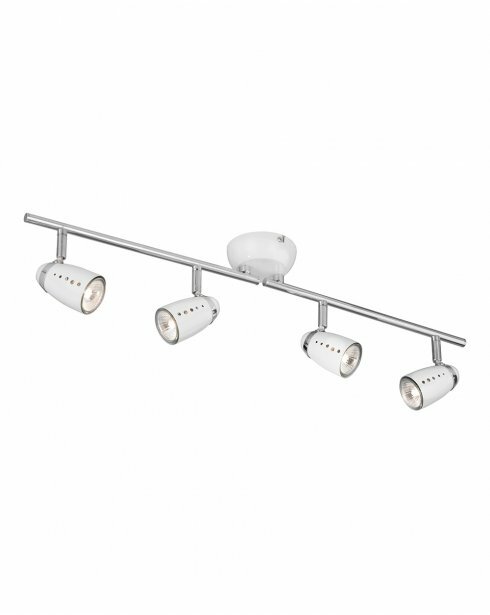 Type 'Pluto' into the search box above to view the full range. 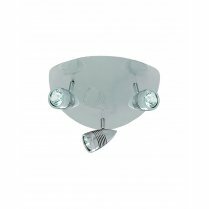 Comes supplied with 4 x 50W GU10 bulbs and is suitable for use with low energy GU10 LED's (maximum 7W).